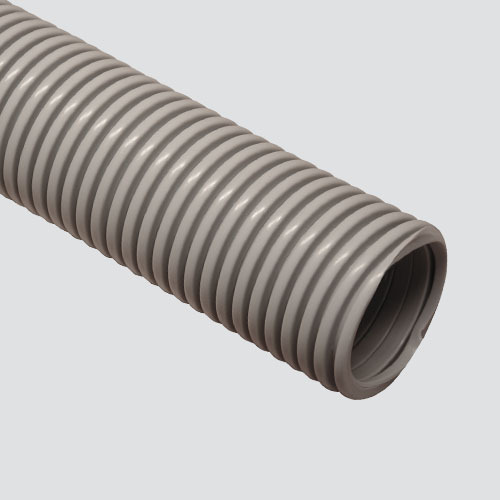 This highly flexible vacuum hose is constructed of an interlocking, self supporting design created for maximum crush resistance and durability. This hose works well for vacuum cleaning, dust collection, chemical venting, and light material handling. Notes: Manufacturer testing completed at 68°F for minimum bend radius. Increase or decrease in temperature may affect hose performance.